Mkulu African Hunting Safaris thank you for taking the time to have a look at this fine website. Mkulu is a corruption of the Zulu word: uMkhulu, that means elder, wise person. Unrivaled African Big 5 hunting safari packages and African lion hunting safaris in South Africa. We hunt dangerous game and big game in South Africa and Zimbabwe. Mkulu African Hunting Safaris offer African big game hunting safari packages and plains game hunting safari packages in South Africa and Zimbabwe to any honeymoon couple, group, individual, father and son combination or to anyone else who wants to hunt Africa. 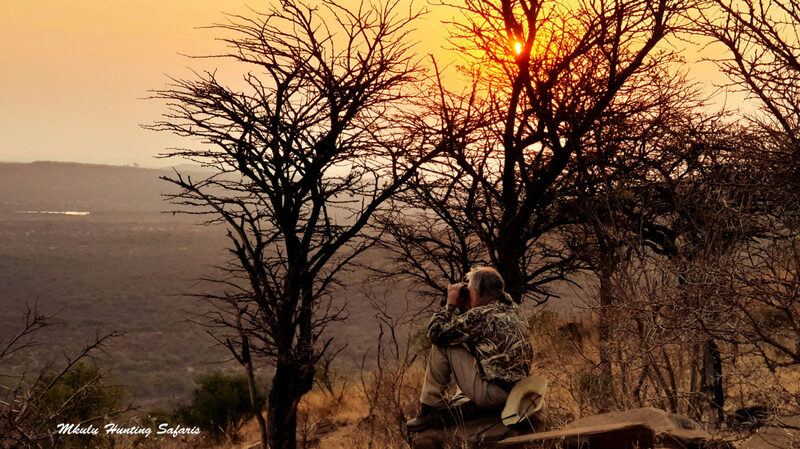 Our all-inclusive South African safari hunting packages harbor no hidden costs. What we agree upon before your African hunting safari commences is what you pay at the end of your hunting safari. We pledge fair African hunting safari prices. We cut back on our hunting safari cost for your benefit. We will supply you will all the hunting in Africa information you need to make an informed decision with whom you would prefer to spend your hard-earned cash. 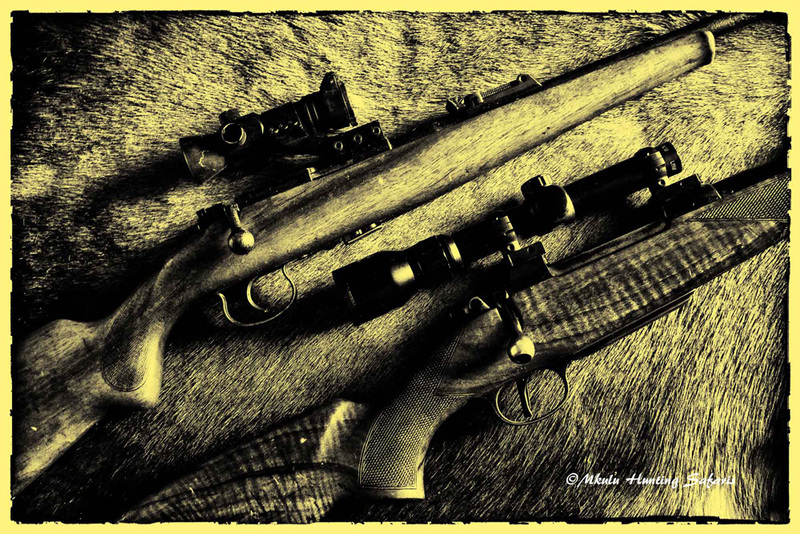 Mkulu African Hunting Safaris are proudly South African hunting outfitters who love and appreciate bow hunting. Our African bow hunting safari packages include bow hunting African lion, bow hunting Cape buffalo and bow hunting plains game. There are a number of free big game hunting in Africa Youtube videos for your viewing pleasure. Be sure to visit our Youtube bow hunting video clips. Hunting in South Africa allows for a wide selection of trophy plains game animals to be harvested during a single African hunting safari trip. South African hunting safari prices and African hunting trips that will exceed your every African hunting desire for plains game and African dangerous game hunting. Hunting packages starting at $ 3 850-00 for the 2019 South African hunting season. Rifle hunting plains game in South Africa. Bow hunting plains game in South Africa. 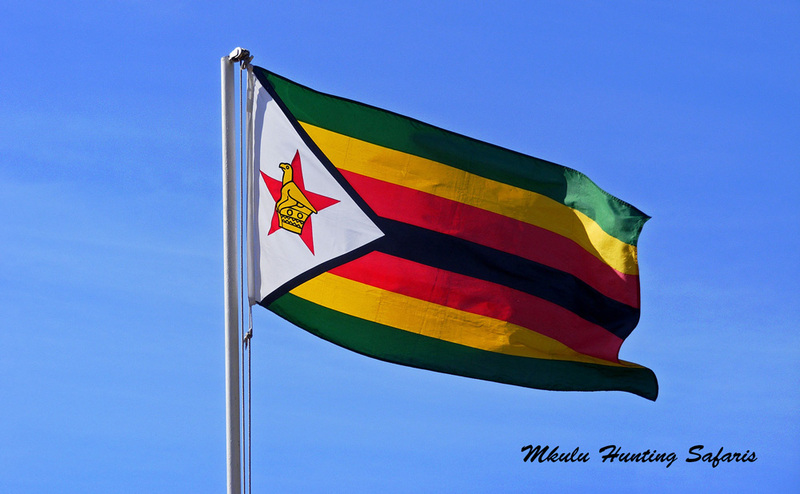 We also offer plains game hunting in Zimbabwe. Hunting dangerous game in South Africa with a bow and arrow. Rifle hunting dangerous game in South Africa. Hunting dangerous game in Zimbabwe. We hunt in the best hunting areas in South Africa. Hunting safaris in Limpopo. Hunting safaris in the Free State and hunting safaris in North West Province. Hunting in Zimbabwe Africa. 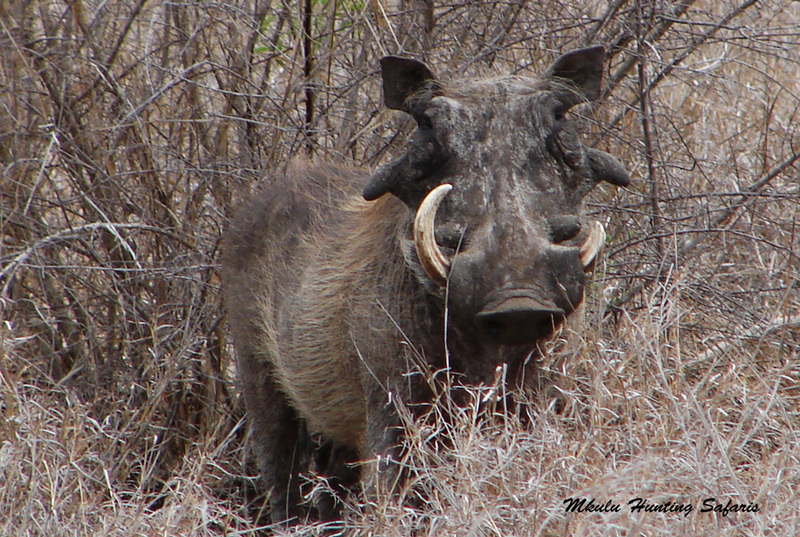 Our latest African hunting safari pictures. African hunting videos on YouTube. 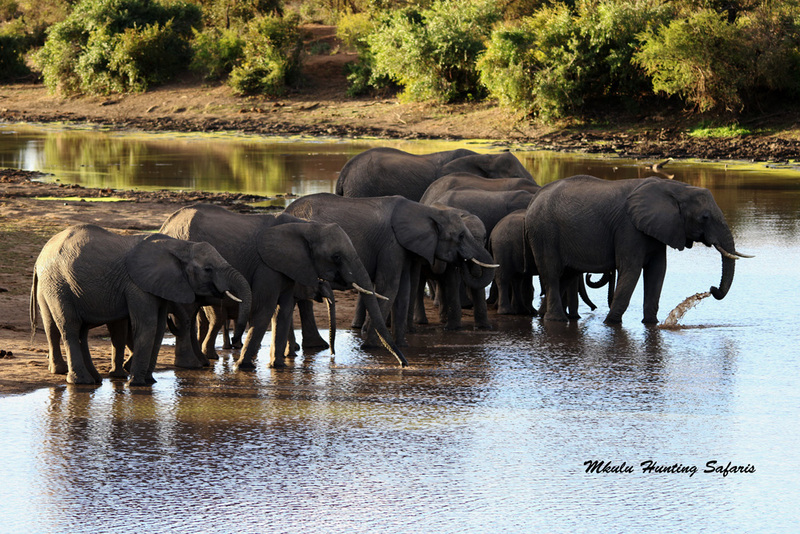 Guided African wildlife photo safari tours in Kruger National Park. Rifle hunting safari pictures and bow hunting safari pictures. A professional videographer can video and edit your full hunt. Mkulu African Hunting Safaris has a team of experienced Professional Hunters (PH’s) ready to guide you on your African hunt. We employ the best professional hunters in South Africa. Every member of our team hunts plains game and dangerous game. They know rifle hunting. They know bow hunting. Join us on your hunting safari of a lifetime. South African hunting packages in Africa hosted by Mkulu African Hunting Safaris. Big game hunting trips to Africa are available to individuals, couples, honeymoon couples, groups and corporate institutions. Your South African hunting safaris start here! Think about it. Contact us.